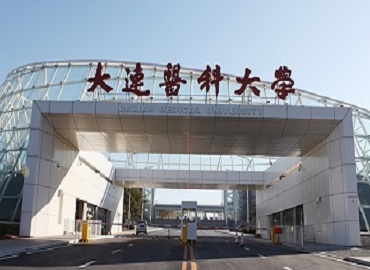 Capital Medical University is on the list of top academic medical institutions to study MBBS in China. 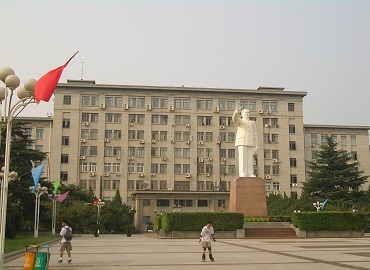 The university was established in 1960 in Beijing, the capital of the People’s Republic of China. 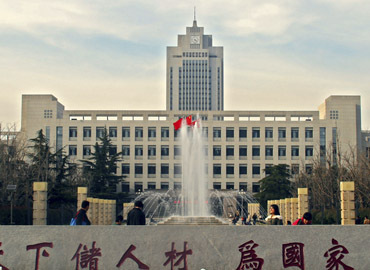 Initially, the university was named as Beijing Second Medical College. 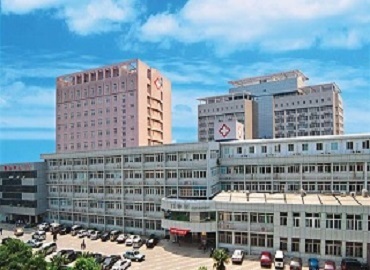 The university has 14 renowned affiliated hospitals with 10 schools and 1 teaching institution. 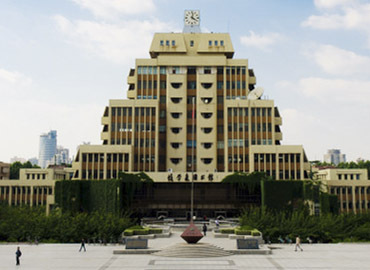 The university along with the hospitals has more than 20,000 staff members which include 1000 professors, more than 2000 associate professors and 6 members of the Chinese Academy of Science or the Chinese Academy of Engineering. 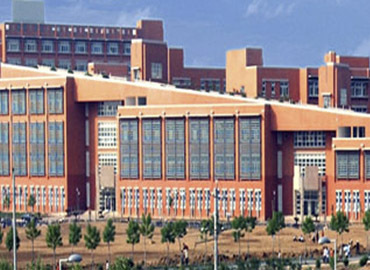 The university offers various undergraduate, graduate and doctorate degree programs. 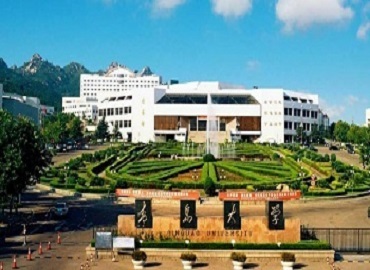 Since the time of its inception, the university has graduated thousands of academic leaders and common practitioners who are working in different countries of the world. The university is committed to providing comfortable and pocket-friendly accommodation to all its international students. The kitchen is available on every floor giving students the option of self-cooking. 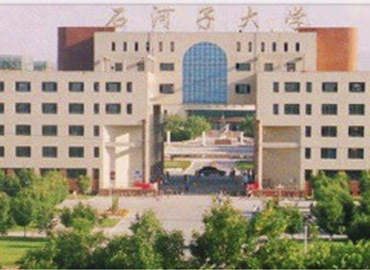 The university offers various other modern facilities such as central heating systems, laundry, recreation room with television, etc. The campus of the hostel comprises of student dining hall along with an indoor swimming pool and gymnasium. 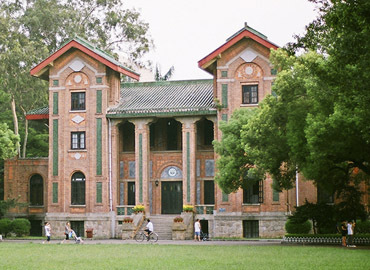 The university encourages students to take in various events such as seminars, student exchange programs, etc. for the professional development of the student. 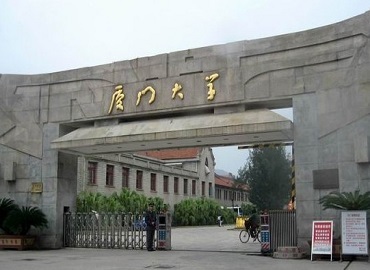 Apart from these, the university organizes various cultural events and programs and thus persuades students to participate in them so that they don’t miss the feeling of home. 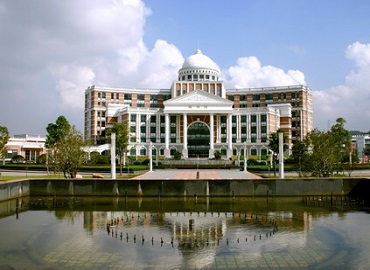 The university also offers various sporting facilities such as indoor and outdoor basketball courts, football courts, etc. 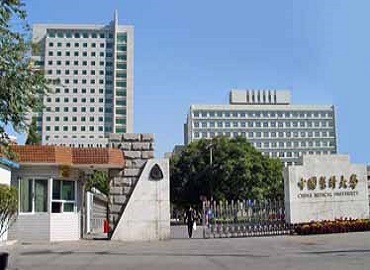 Beijing is the capital city of the People’s Republic of China and is considered as the world’s third most populous city. Beijing is believed to be one of the oldest cities in the world in terms of its modern and traditional architecture. Generally, the city experiences hot and humid summers with cold, windy and dry monsoons. Commercial real estate, IT, wholesale and retail are the main economic sector of the city. 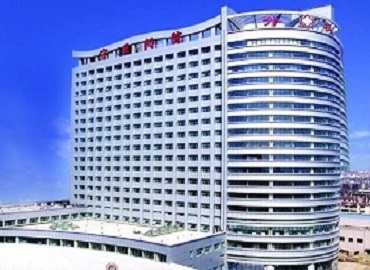 The city is famous for the Great Wall of China and various other tourist attractions.